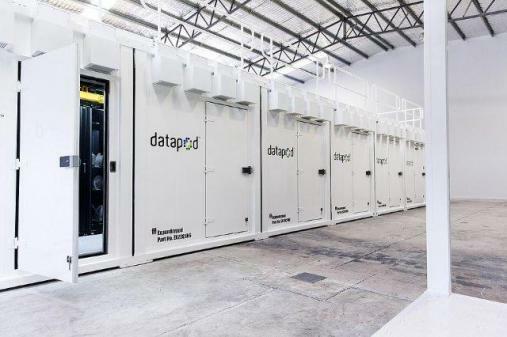 EXCLUSIVE INVITATION: Innovative Australian data center manufacturer Datapod and global provider of energy critical infrastructure Schneider Electric invites Queensland universities to a Data Centre 2.0 presentation. The lunchtime presentation will provide Queensland universities with the opportunity to learn more about the Data Center 2.0 paradigm and how it can deliver a triple bottom line including better student outcomes, reduced carbon emissions through energy efficiency and reduced operational and capital costs. The Data Centre 2.0 presentation features the latest green, modular data centre technology and how this manufactured approach can drive benefits for each university. · Enable the university to create new commercial revenue streams and capitalise on the trend to offer data centre and cloud computing services to external organisations. For more information about the International Design Award winning Datapod System visit the Datapod Resources page. For further information about future presentation sessions in Australia please contact Gordon Watson at gordon.watson@datapod.com.au or in North America contact Waite Ave at waite.ave@datapod.com. 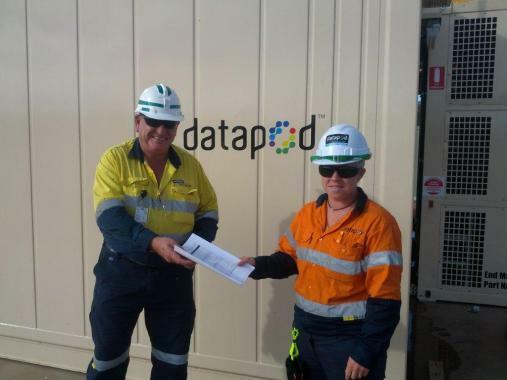 January 25, 2012: CIO’s from around the world can now design their own data centers and produce a personalized proposal within minutes thanks to a new App released by innovative Australian data center manufacturer, Datapod. 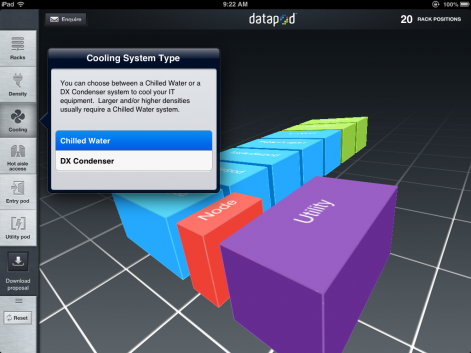 The Datapod App enables CIO’s to design their own data center. Datapod Founder and Director, Scott Carr, said the new App is another way Datapod is better servicing the needs of the industry. The free Datapod App for the iPad is available for download from the App Store. 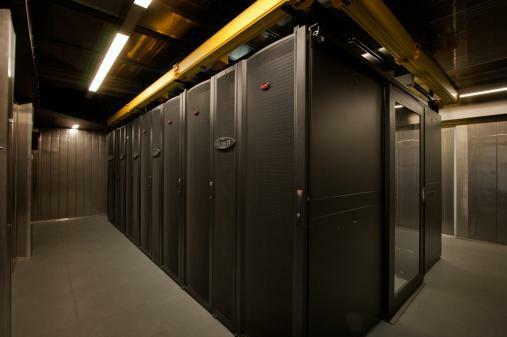 Once the App is downloaded customers can start designing their next data center. 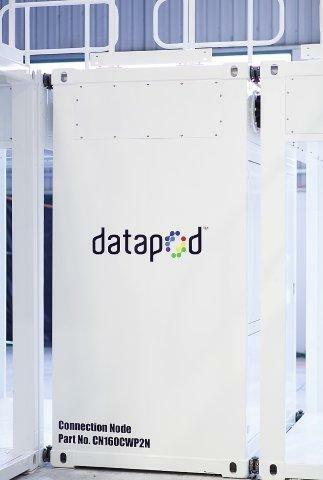 Using the Datapod App customers have a number of data center design options from which to choose, including how many racks, the density, the type of cooling and build in redundancies as well as other infrastructure. Once the data center requirements have been selected the App then generates a personalized report for the customer which can be viewed as a PDF document. The Datapod App empowers data center designers by streamlining the design process. 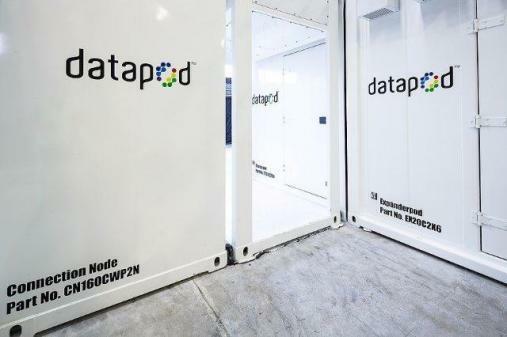 “The Datapod App is an extension of the efficient modular Datapod system. The App cuts down the time required to design a data center by helping customers better identify their needs. Better still, because our modular data centers are manufactured and tested before deployment our customers can have a fully operational data center within three months of accepting a proposal,” Mr Carr said. Please feel free to email w.ave@apcdistributors.com or contact us to learn more.